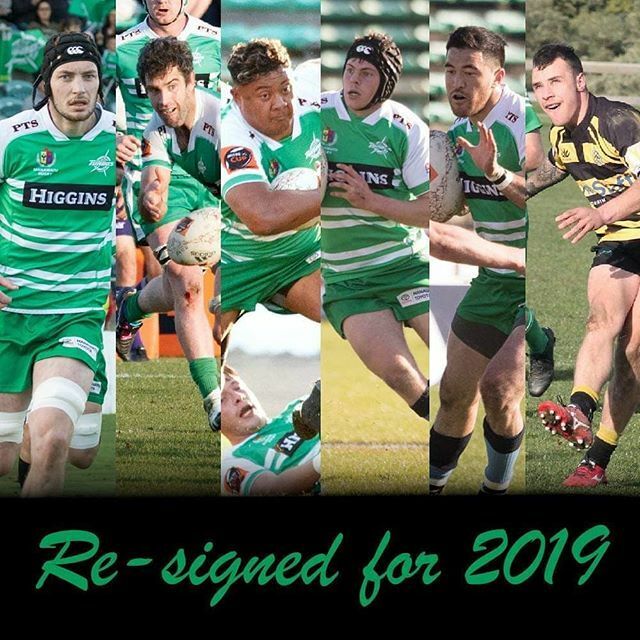 Five Manawatu Turbos have inked extensions while one of the province’s out-bound All Blacks has also committed for the 2019 season. Manawatu Toyota have recommited as a principal partner of Manawatu Rugby and the Manawatu Turbos for the next two years. Record Hurricanes points scorer Beauden Barrett will return to the starting XV for Friday night's Investec Super Rugby match against the Brumbies in Palmerston North. Join the Turbos in 2019! Brice Henderson is an all round loose forward who made his debut for Turbos in 2015 after a year in the wider squad. A tough ball carrier with a high work rate in the contact area Brice adds plenty of depth and ability to the Turbos pack. The young Otere Black came storming out of High School rugby with Tu Toa in 2013 to claim the Senior 1 highest point scorer for College Old Boys with a staggering 223 points from just 16 games. A composed and intelligent player, Otere won a Super Rugby contract with the Hurricanes in 2015, before moving to the Blues in 2018. One of the in-form players of the 2014 ITM Cup campaign, Nehe Milner-Skudder is a special rugby player. His ability to create something out of nothing is second to none and his versatility makes him an integral asset to any team he plays for. From just one season in Super Rugby for the Hurricanes, Milner-Skudder was picked in the All Blacks squad that won the 2015 Rugby World Cup in England. His electric pace and incredible step allows him to beat players and finish tries. An upcoming first five, Te Rure scored 114 points in his 19 games for the Turbos. He was a rising star that earned 3 caps for the New Zealand Under 20's. He left New Zealand to play rugby in Scotland for Edinburgh under his grandmother's Scottish heritage at the end of 2014, but returned in 2017.